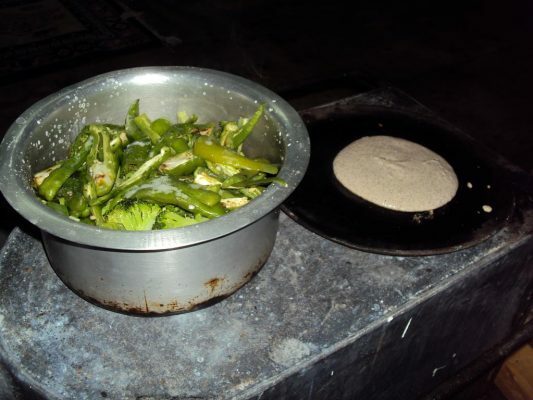 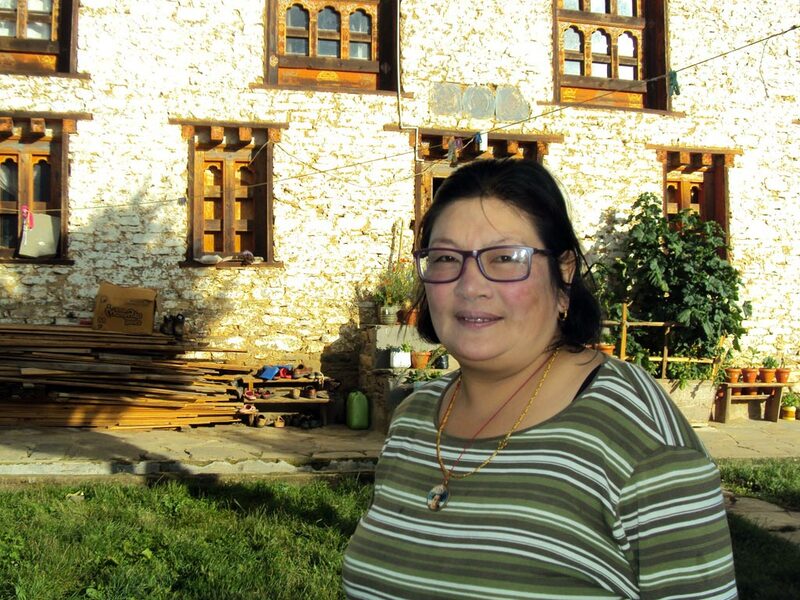 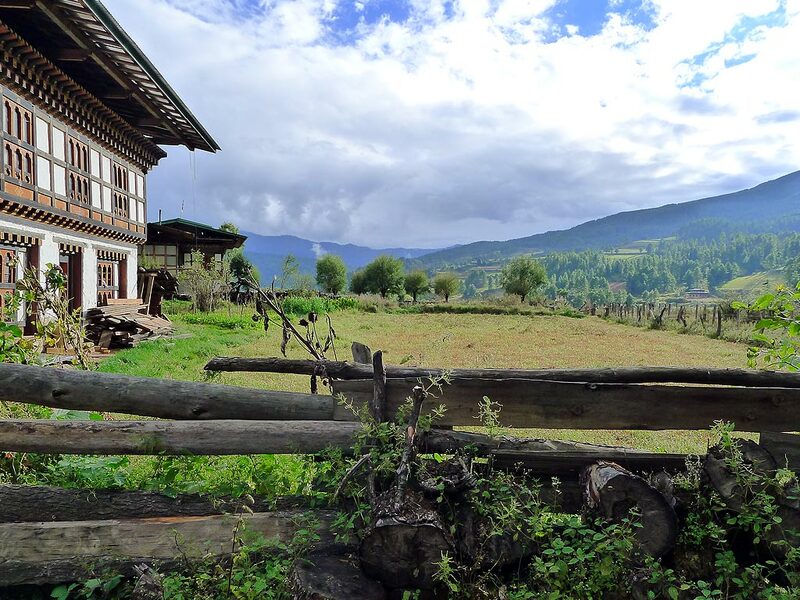 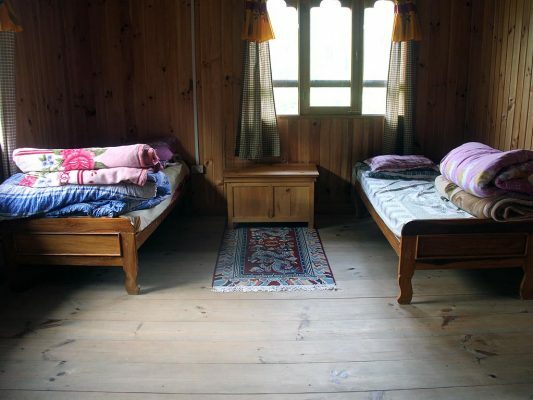 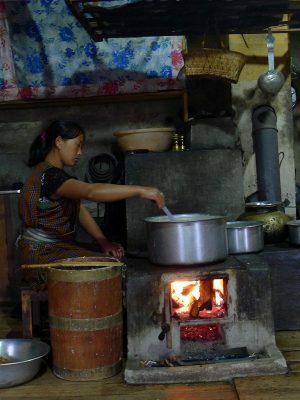 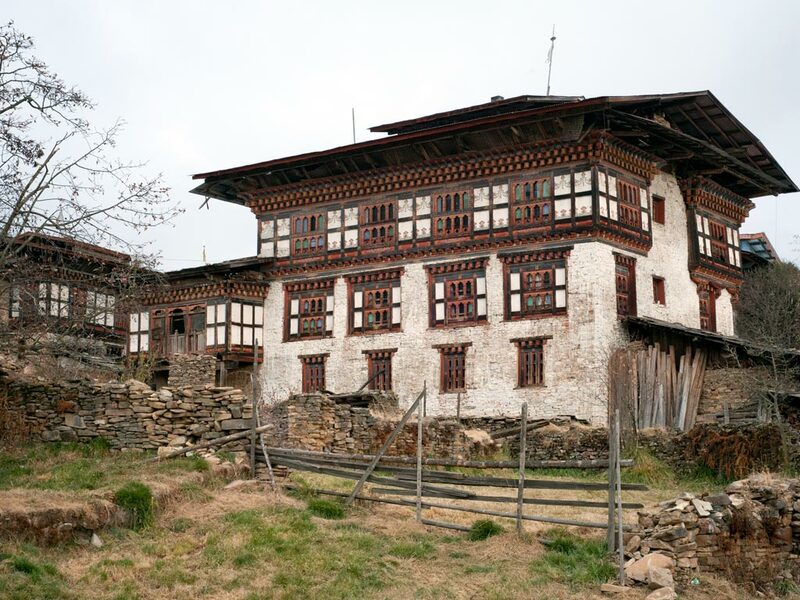 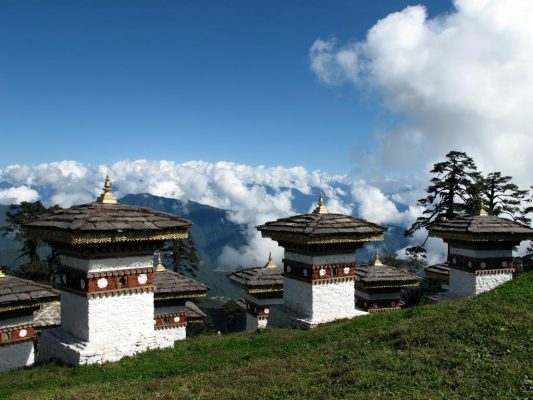 Visit Bhutan and stay a few nights at the homes of our Bhutan Network farmers. 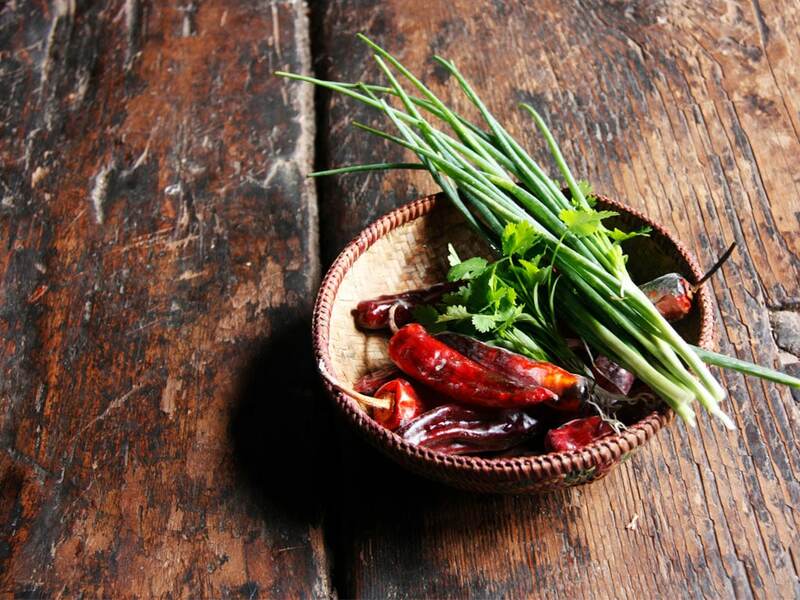 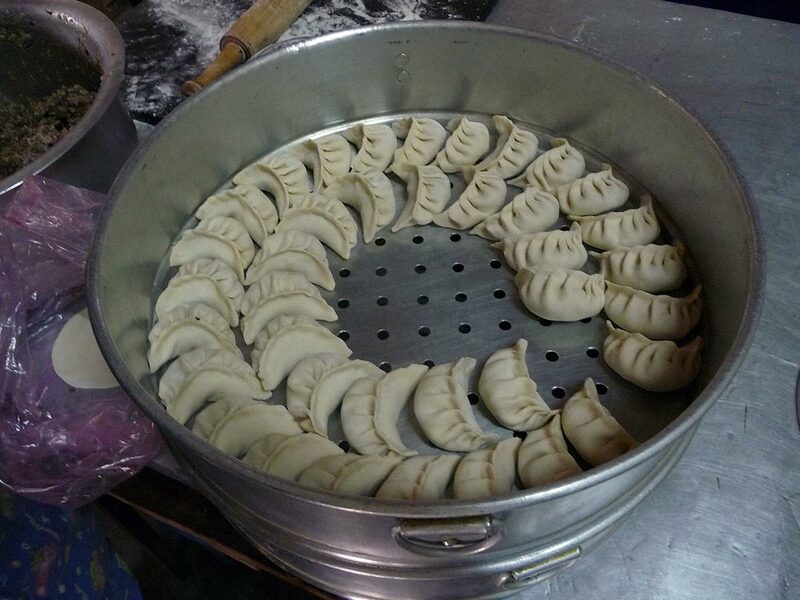 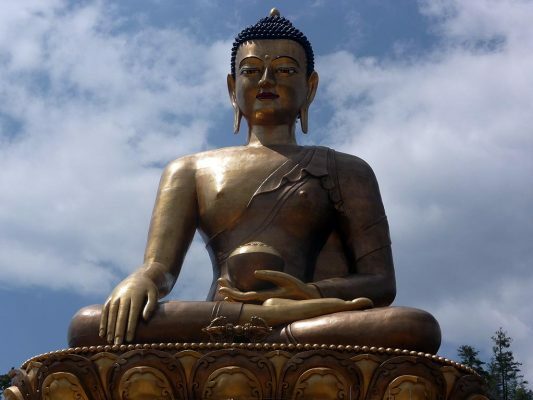 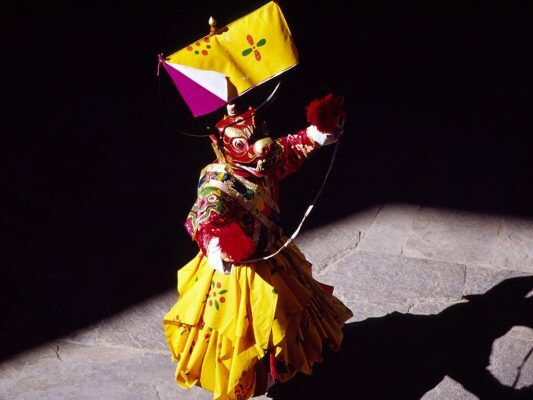 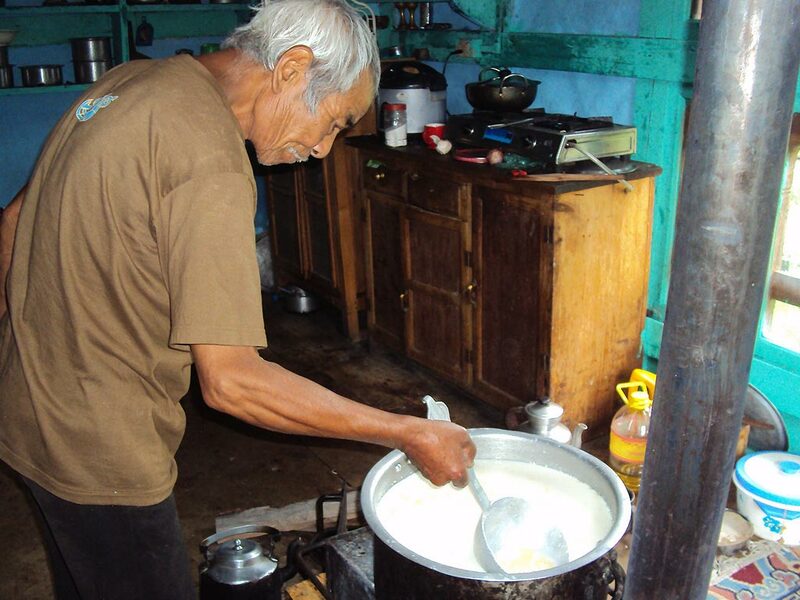 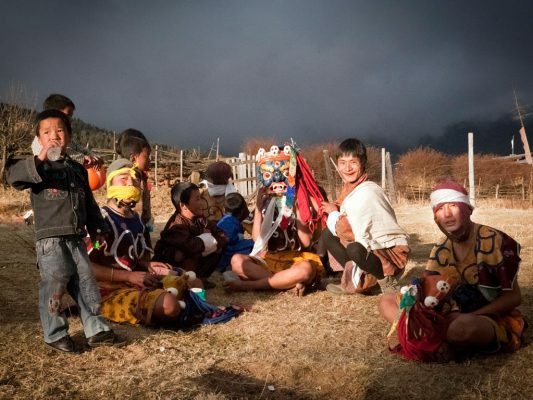 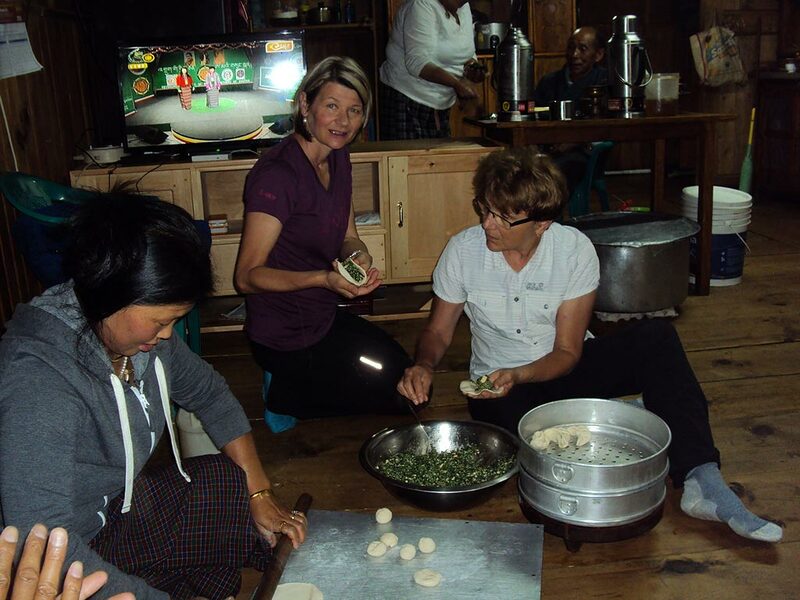 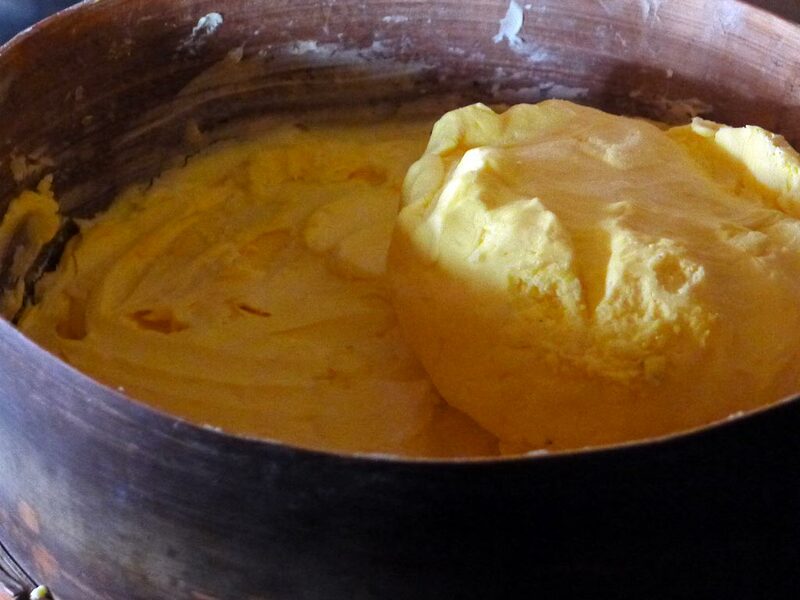 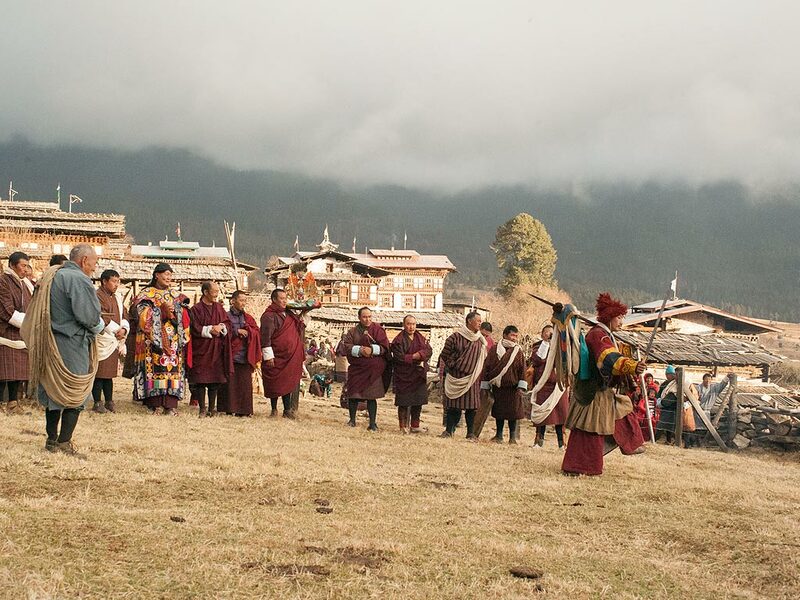 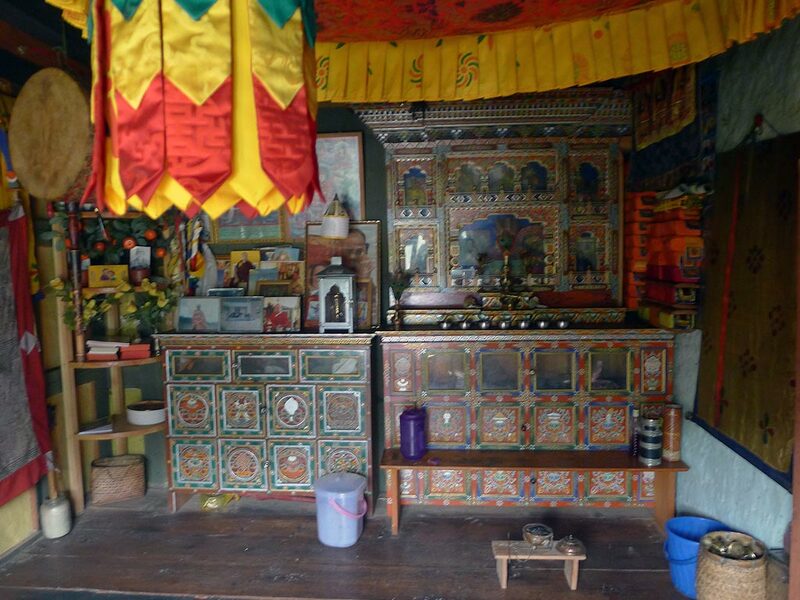 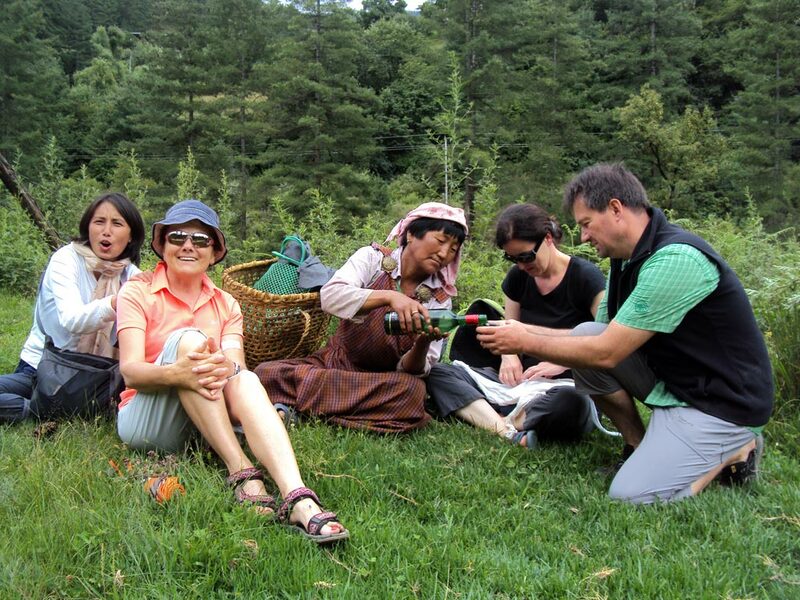 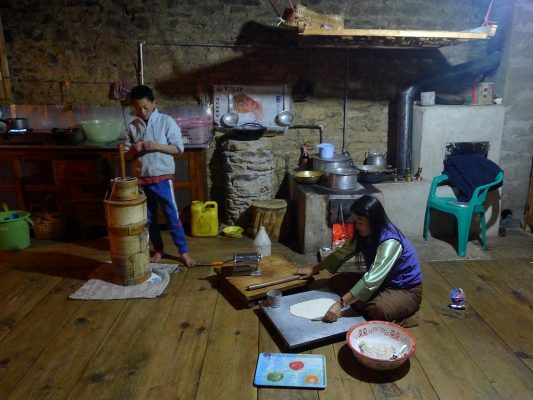 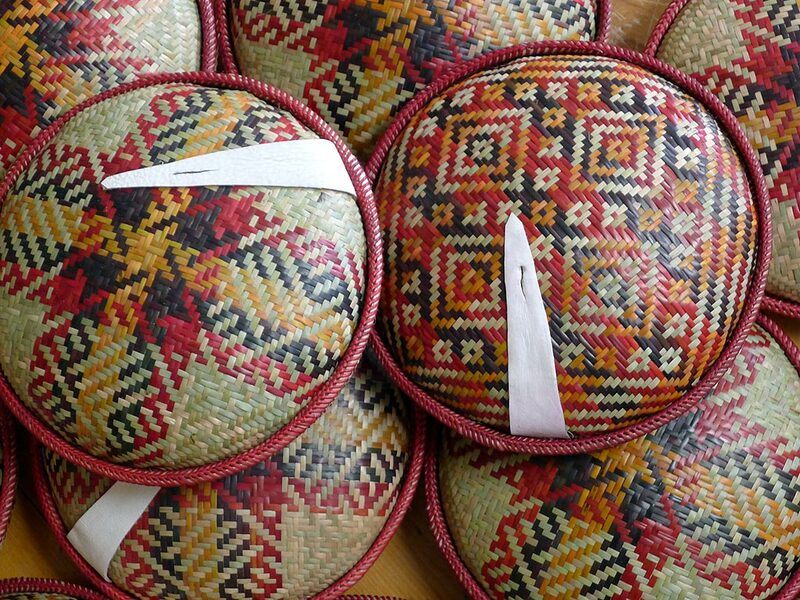 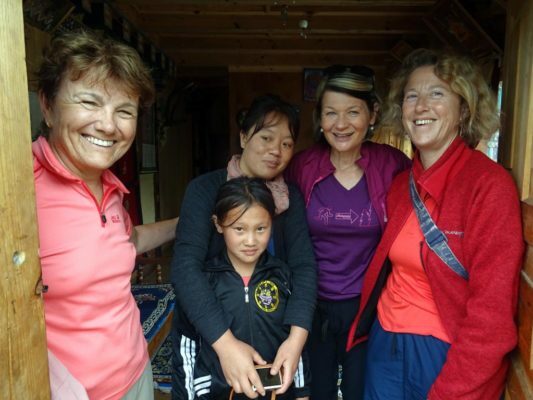 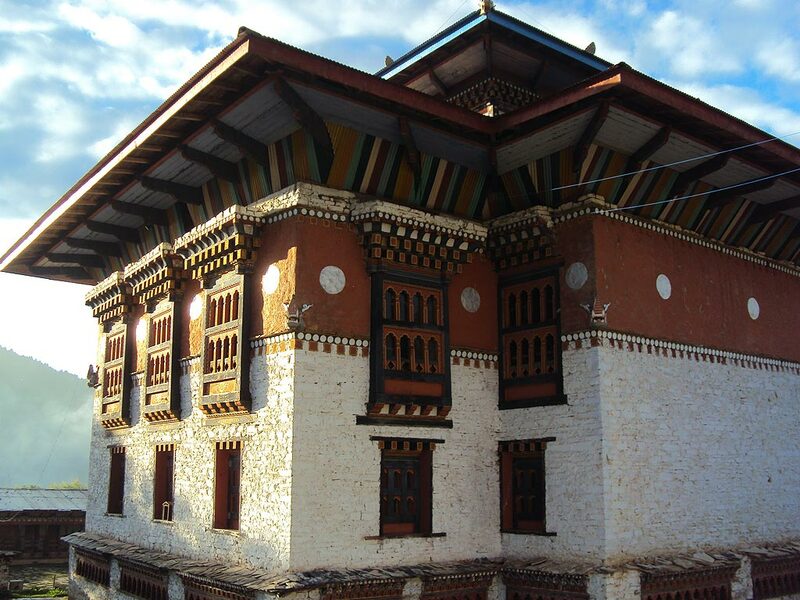 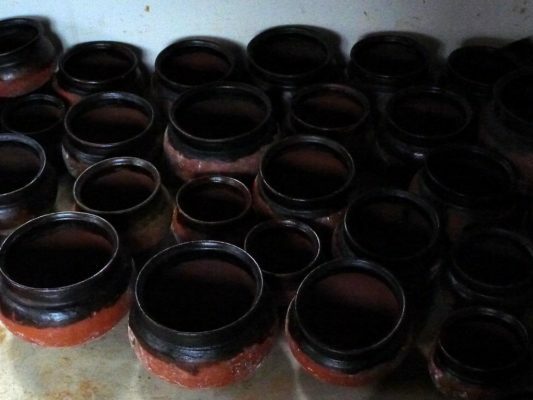 This is an amazing way to immerse in local culture and get to know Bhutanese hospitality. 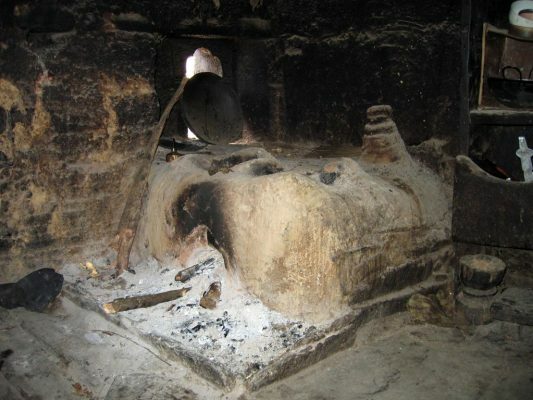 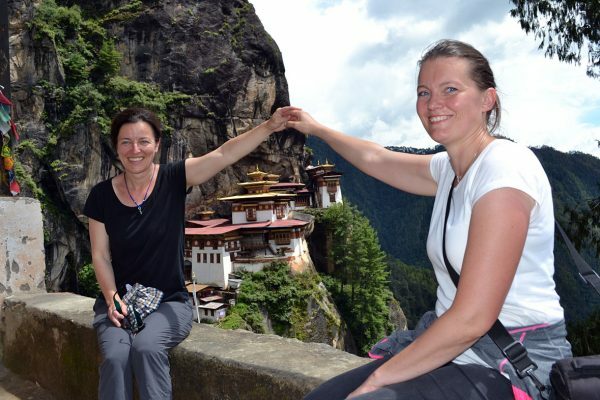 You will also gain insights into our activities on-site, whilst enjoying some of the best sightseeing the little kingdom has to offer. 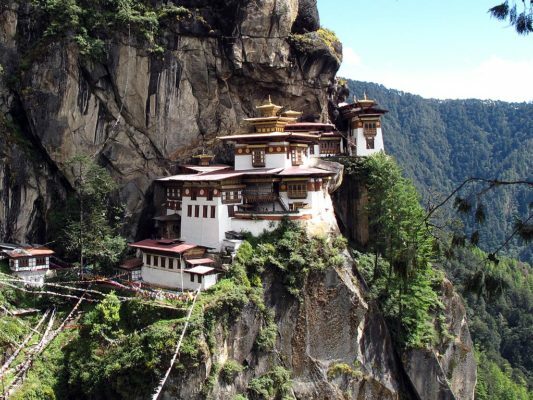 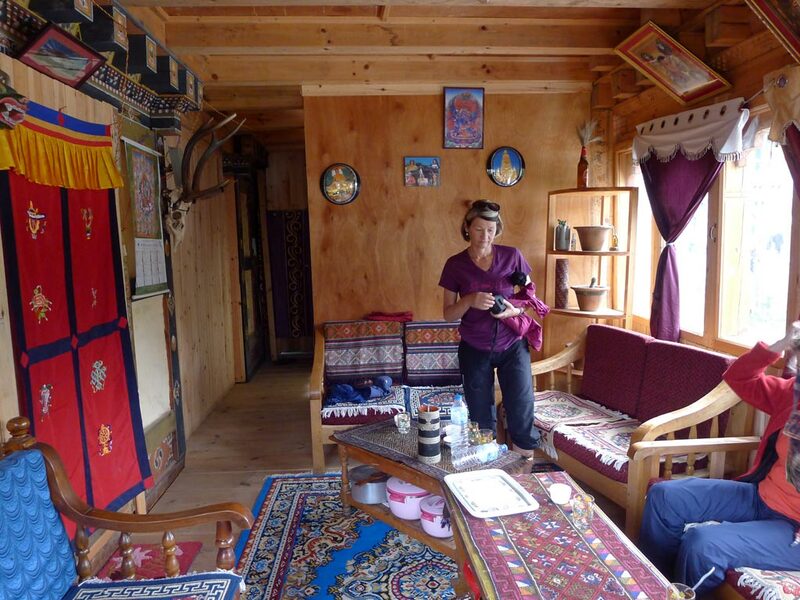 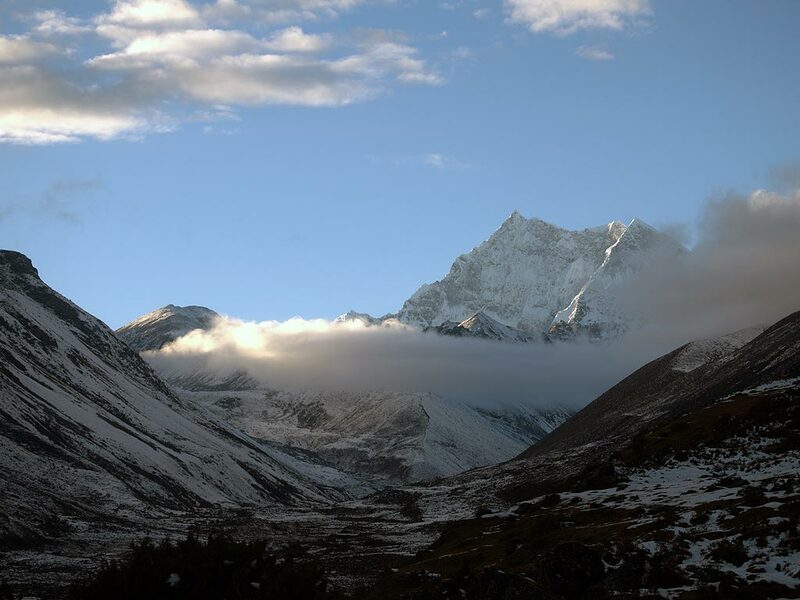 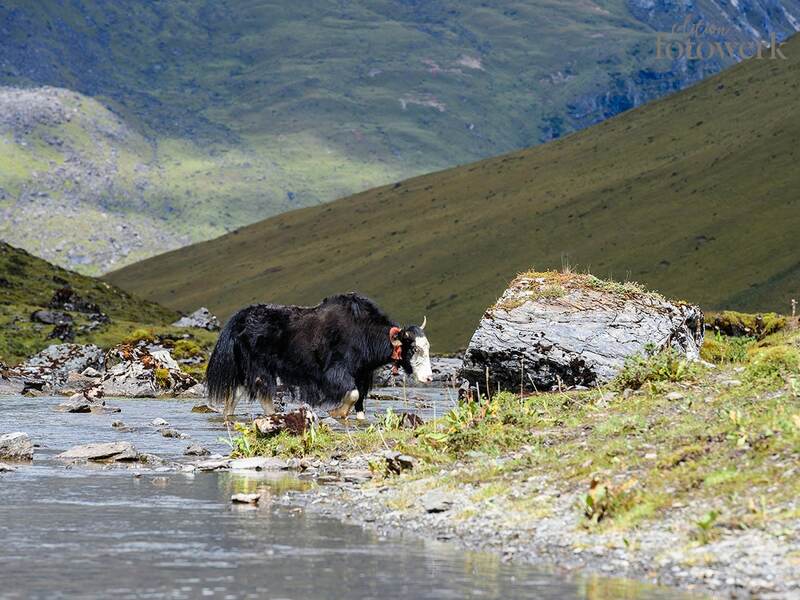 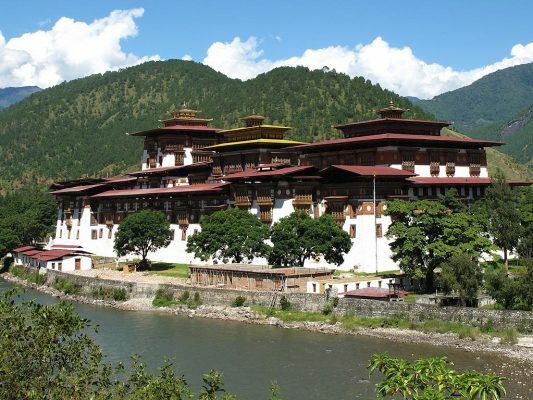 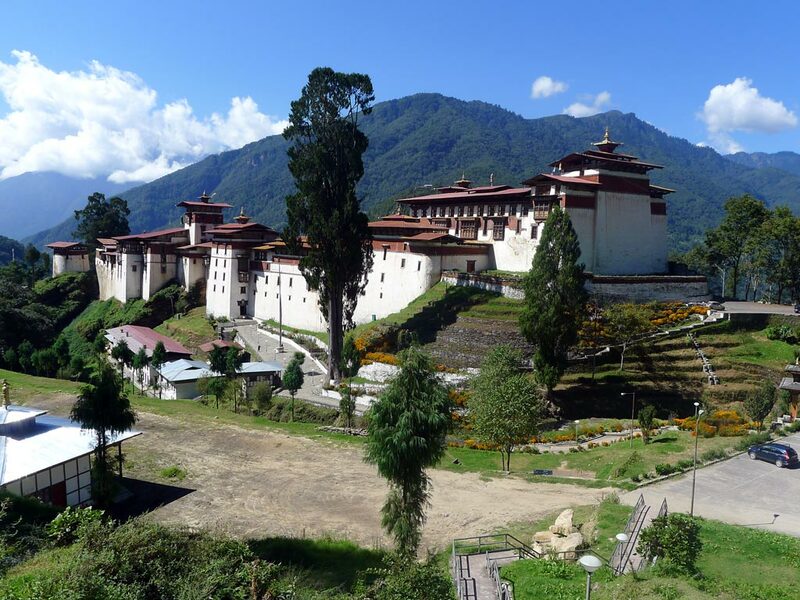 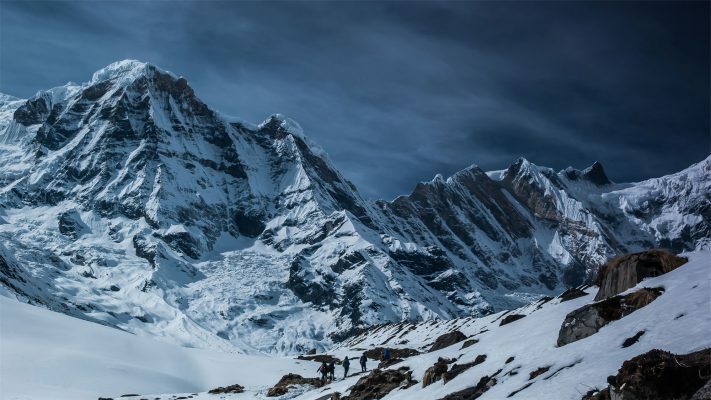 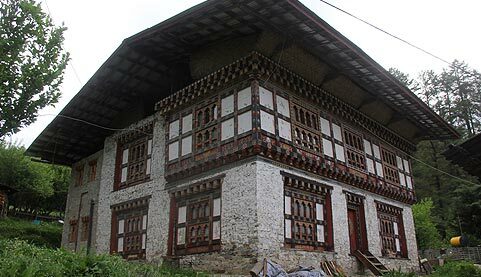 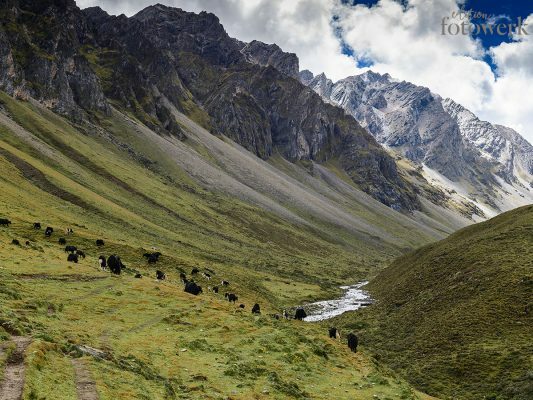 The trip will be planned and developed by our Bhutan specialists Ulli Cokl and Marina Beck, and implemented by our partner Bhutan Homestay, a licensed tour operator in Bhutan. 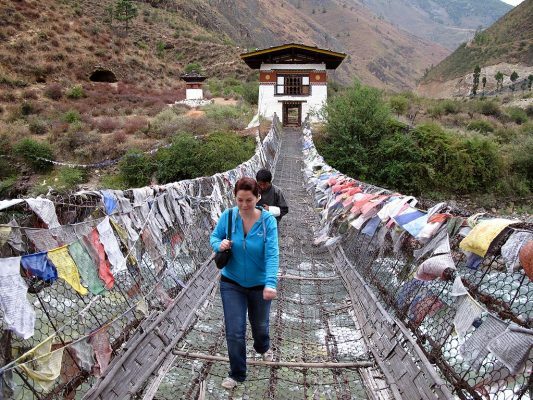 Our annual Bhutan Network tour will be guided by Ulli Cokl from Bhutan Network and/or Marina Beck from Bhutan Network Switzerland. 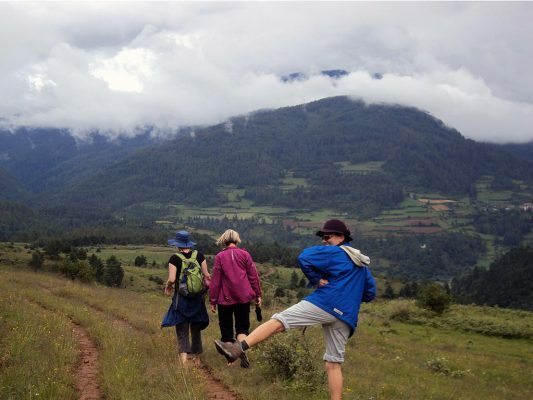 Thus, you will meet a variety of interesting people from the private and public sector. 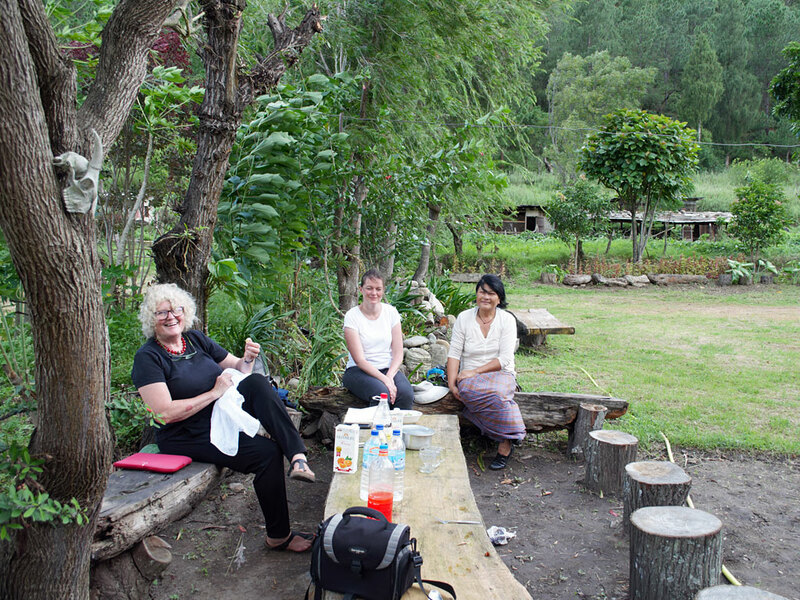 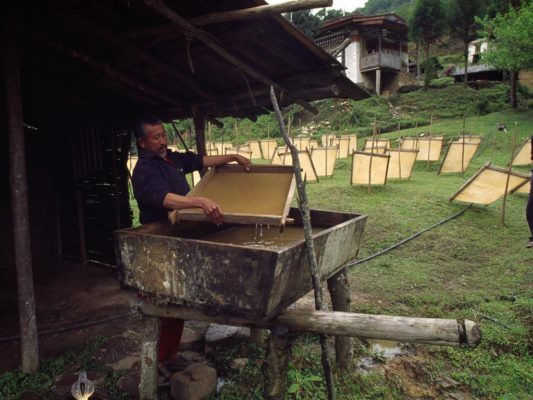 Your stay on the farms of our Bhutan Network farmers will benefit them directly and non-bureaucratically.